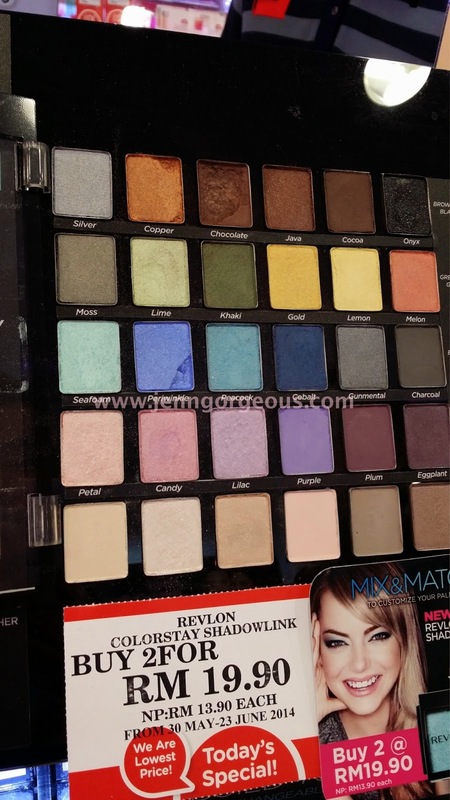 Hello beautiful, Have you notice that the Revlon colourstay shadowlink is now available here in Malaysia ? It's a single eyeshadow that come in 30 colours. And the packaging is design to easily customize your own eyeshadow palette by just sticking them together. A brown matte colour, need to build up the colour. A sheer yellow colour, fine satin finish. Glides on easily but the colour doesn't really build up. It can be a highlighter. Beautiful colour kind of light orange copper colour. Buildable colour. The single eyeshadow can be connected together and become a palette. Overall, as I'm working on the eyeshadow on my eyelid, the colour didn't really showed up, I have to keep adding more and build up the colour. In real person, I think the eyeshadow look okay, doesn't look powdery or too dry on my eyelid. I think I need to buy the dark colour and see how the colour payoff and share with you girls too. 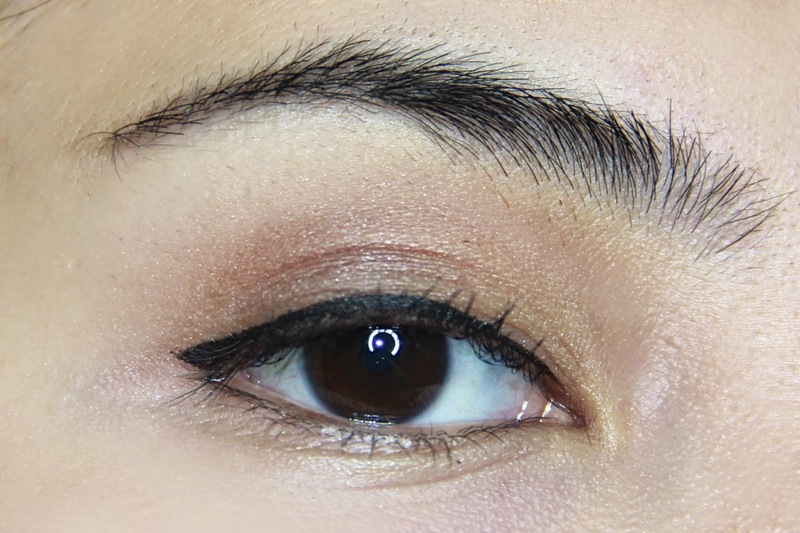 I give out 2.5 out 5 ratings because I like that it can be customized your own palette and the colour is soft and glides on easily not too powdery and no fall out, but the colour payoff is only fair so it's kinda like normal eyeshadow and nothing too fancy about this eyeshadow.It look better on top of eye primer and stay on longer. Let me know if you tried this eyeshadow before and your though about it. If you have any other makeup review request please let me know in the comment box down below.